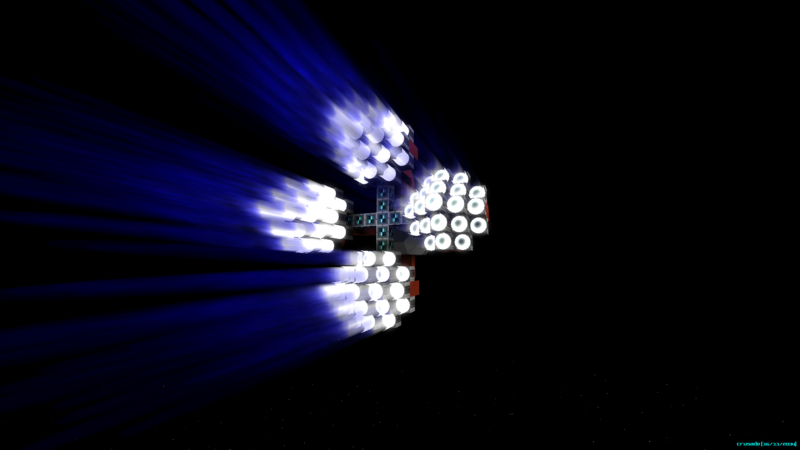 This mod makes the thruster plumes longer, brighter and more interesting. 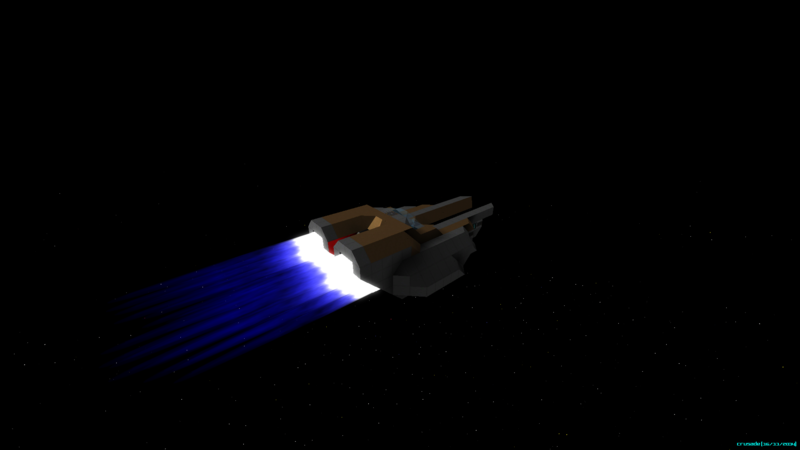 It allows engines to have a real decorative effect! 3. Merge 'Starmade' folder in the ZIP with your games starmade folder, overwrite when asked. Kraengis, Valck, MacThule and 33 others like this. 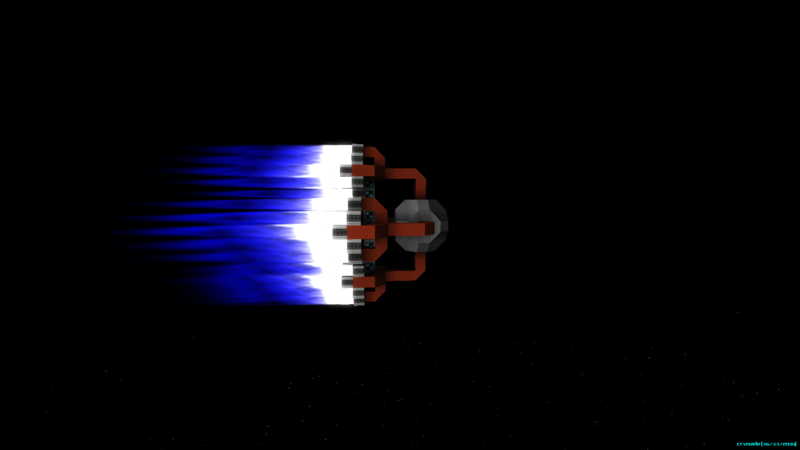 As I've said to many other users, you need to reach max speed. That's not possible for me to do, sorry. duct tape another dimension to your boring beams! The shader collection you've always wanted!